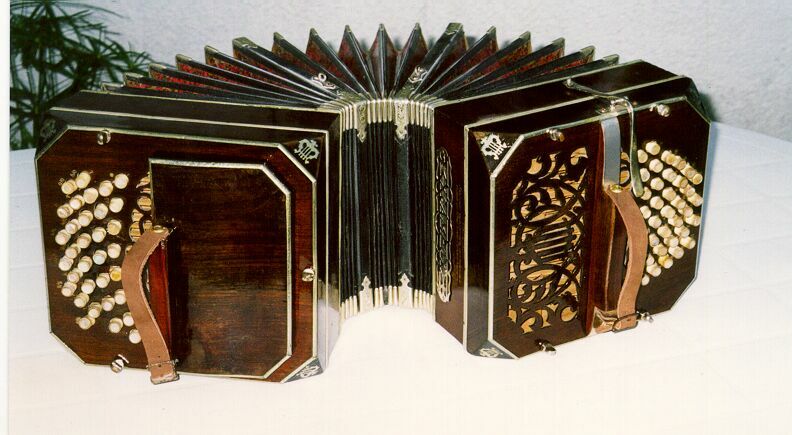 We have an excellent and wide range of bandoneones for sale, all brand-new restored. Restorations have been performed by a long renowned luthier in Uruguay. His family has a long-standing prestige on this handcraft. 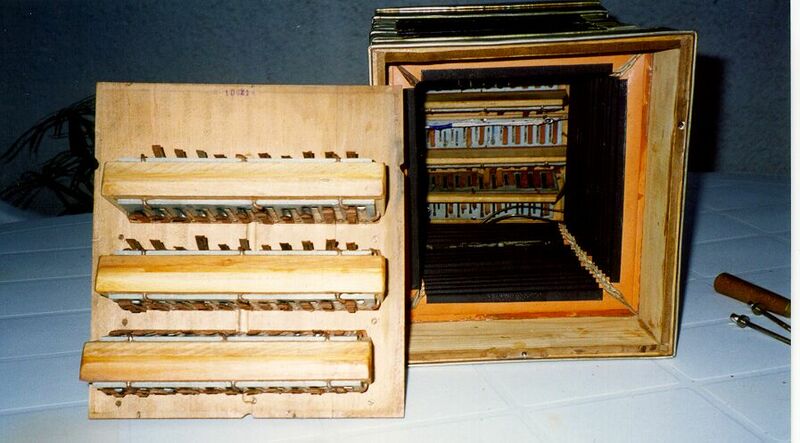 We have instruments for amateurs, students as well as for professional players, from before or after World War II. Please specify brand and type of instrument you would like to receive and send me a mail just by clicking on "E-MAIL" on top. We will then send you a photograph and the price of the article you have chosen, and you can then confirm your order by mail.